Julie Spira, bestselling author and online dating expert has been nominated as a finalist in the Readers' Choice Awards on About.com. It is a great honor to be nominated again by readers and fans of CyberDatingExpert.com. I'm very passionate about helping singles find love online. Los Angeles-Long Beach, CA (1888PressRelease) February 23, 2012 - After several weeks of voting, About.com has announced the finalists for Best Dating Blog in their 2012 Readers' Choice Awards. Spira, an early adopter of online dating has been helping singles with their dating profiles for over 15 years. She's the bestselling author of "The Perils of Cyber-Dating: Confessions of a Hopeful Romantic Looking for Love Online" and has appeared on numerous TV and Radio shows with her online dating advice. "It's a great honor to be nominated again by singles who are fans of CyberDatingExpert.com," said Spira. "I'm passionate about helping both men and women find love online, feature a variety of dating sites, and coach singles on how to create an irresistible online dating profile." As an online dating expert, Spira has been featured in/on ABC, BBC, Boston Globe, CBS, CNET, E! Elle magazine, FOX News, iVillage, Los Angeles Times, Miami Herald, Men's Health, NBC, New York Times, Redbook, WIRED, and Woman's Day. Her dating advice has appeared on eHarmony, GenConnect, JDate, Match.com, Your Tango, and social dating site Zoosk. "Julie Spira is a bit of a Renaissance woman when it comes to dating," said About.com's Dating Expert, Bonny Albo. "She's an author, blogger, radio personality, and dating coach. 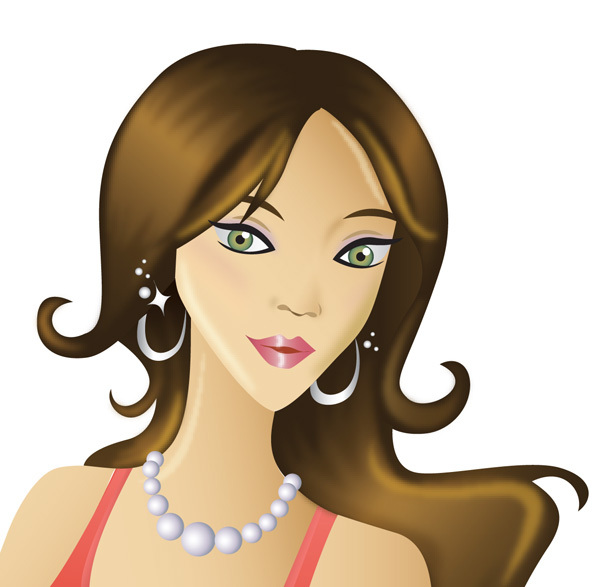 Spira is the only second-time nominee on the best-of dating blog list." Julie Spira was an early adopter of the Internet and created her first online dating profile in 1994. She's a regular-featured dating expert in the media and coaches singles on the dating scene.